The most unforgivable oversight of TV is that her shows were not taped. This is a great story about a great woman. I was unaware of her credentials or where she is buried. Somehow I just can't see Brittany Spears, Paris Hilton, or Jessica Simpson doing what this woman (and the other USO women, including Ann Margaret & Joey Heatherton) did for our troops in past wars. Most of the old time entertainers were made of a lot sterner stuff than today's crop of activists bland whiners. The following is from an Army Aviator who takes a trip down memory lane: "It was just before Thanksgiving '67 and we were ferrying dead and wounded from a large GRF west of Pleiku. We had run out of body bags by noon, so the Hook (CH-47 CHINOOK) was pretty rough in the back. All of a sudden, we heard a 'take-charge' woman's voice in the rear. 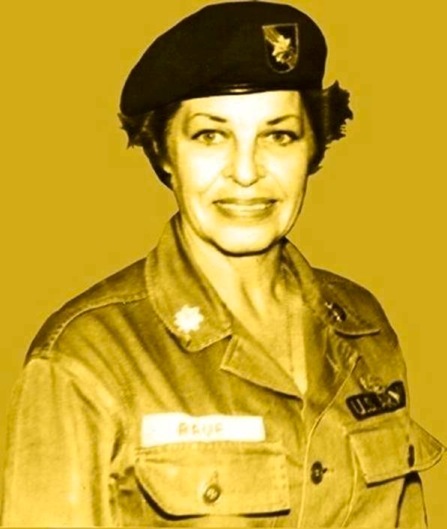 There was the singer and actress, Martha Raye, with a SF (Special Forces) beret and jungle fatigues, with subdued markings, helping the wounded into the Chinook, and carrying the dead aboard. 'Maggie' had been visiting her SF 'heroes' out 'west'. We took off, short of fuel, and headed to the USAF hospital pad at Pleiku. As we all started unloading our sad pax's, a 'Smart Mouth' USAF Captain said to Martha.... "Ms Ray, with all these dead and wounded to process, there would not be time for your show!" To all of our surprise, she pulled on her right collar and said ....."Captain, see this eagle? I am a full 'Bird' in the US Army Reserve, and on this is a 'Caduceus' which means I am a Nurse, with a surgical specialty....now, take me to your wounded!" He said, "Yes ma'am.... follow me." Several times at the Army Field Hospital in Pleiku, she would 'cover' a surgical shift, giving a nurse a well-deserved break. 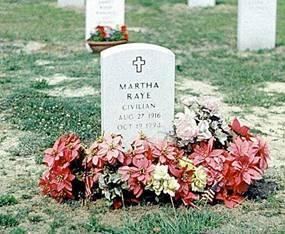 Martha is the only woman buried in the SF (Special Forces) cemetery at Ft Bragg. In October 1966, she went to Soc Trang , Vietnam , to entertain the troops at the base which was the home base of the 121st Aviation company, the Soc Trang Tigers, their gunship platoon, the Vikings; and the 336th Aviation company, the Warriors, and their gunship platoon, the Thunderbirds. Shortly after her arrival, both units were called out on a mission to extract supposed POWs from an area nearby. Raye decided to hold her troupe of entertainers there until the mission was completed so that all of the servicemen could watch her show. She often served as a nurse while on these trips. 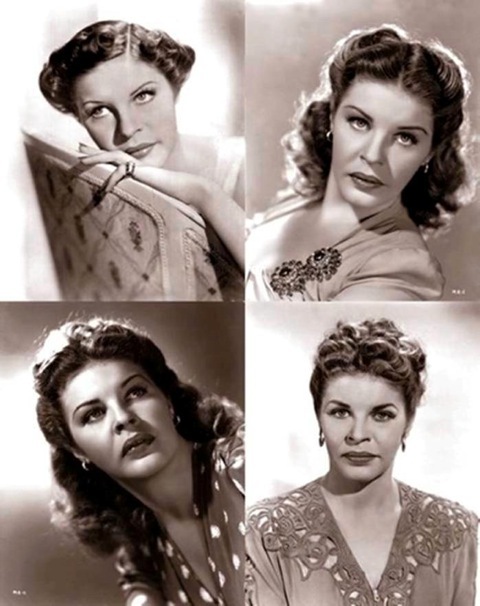 "A talented performer whose career spans the better part of a century, Martha Raye has delighted audiences and uplifted spirits around the globe. She brought her tremendous comedic and musical skills to her work in film, stage, and television, helping to shape American entertainment. the great courage, kindness, and patriotism she showed in her many tours during World War II, the Korean Conflict, and the Vietnam Conflict earned her the nickname 'Colonel Maggie.' The American people honor Martha Raye, a woman who has tirelessly used her gifts to benefit the lives of her fellow Americans. [ 9 ] "